Wind River Timberframes will be at The Log & Timber Home Show in Denver next weekend! Stop by Booth 309 and ask our crew any questions you might have about timber frame homes, our designs, building process, and pricing. We’ll have an exhibit of our unique timber frame construction there for you to see. 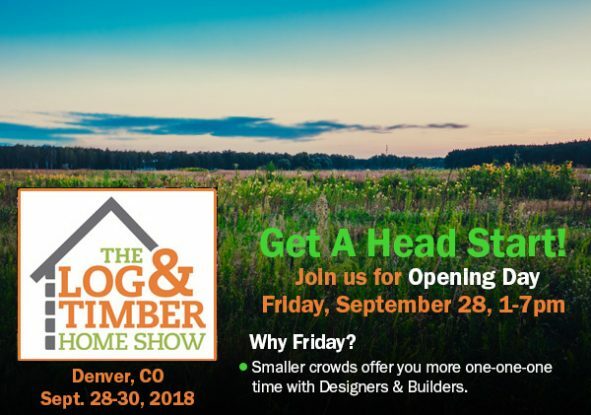 If you’ve been thinking seriously about a timber frame remodel or new home project, this Home Show is the place to get the info you need. Get your tickets here, and we’ll see you there!